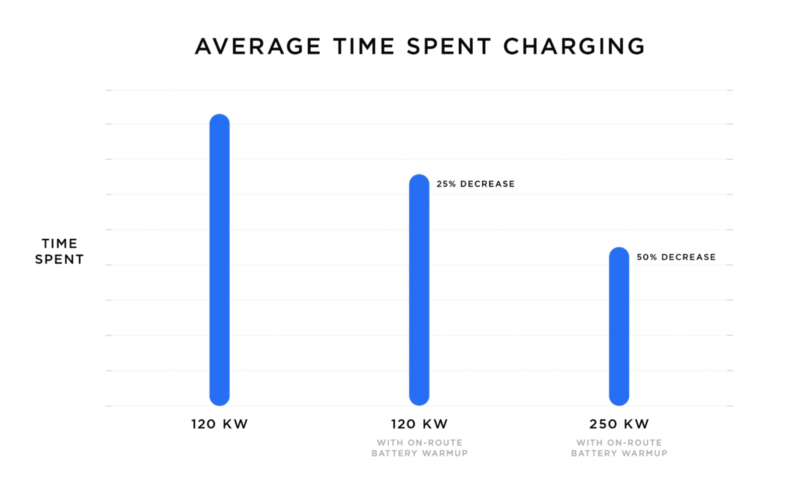 In general, one of the first questions asked by someone inquiring about an electric vehicle is, “how long does it take to charge a Tesla?” Range anxiety is one of the largest concerns when it comes to swapping to an electric car. While other electric car manufactures are working on resolving these concerns, Tesla has held a competitive advantage in the case of charging. Charging a Tesla is just like charging your phone. You plug it in, leave it alone, and do not ask questions. Many would like to think it’s more complicated than that, but it is really not. There are more details for the technologically savvy, but the general consensus is that the typical consumer simply does not care. Do you know your iPhone’s charge rate and power consumption? As long as it’s fast, convenient, and easy, it really should not matter to you. We will go into detail regardless, but if you are seriously considering an electric car and these numbers scare you, just know the car goes fast, drives far, and charges quickly. Where Do You Charge A Tesla? You can charge your Tesla right at home. This is the easiest and most used scenario. While we have gotten in the habit of having to visit some sort of station to fill up our cars, with electric cars you can charge from the comfort of your own home. If you are on a trip, Tesla also provides their own network of chargers, the Supercharger Network. A vast group of hotels and general destinations have installed destination chargers, or just Tesla chargers of simplicity. With an adapter, available from Tesla, you can also use most 3rd party charging networks as well. In most cases, a Tesla will fully charge overnight. The speed at which your Tesla will charge at home will be dependent on your outlet. For the bulk of owners, installing an outlet outside or in your garage is the first step in buying a Tesla or electric car in general. When speaking with an electrician, let them know that Tesla recommends a NEMA 14-50. That is a 240V outlet on a 50 AMP circuit breaker. This will charge a Tesla Model 3 at a rate of 30 miles per hour. If you already have a 240V plug installed nearby, Tesla sells adapters. The fastest and easiest way to charge your Tesla at home is using a Tesla Wall Connector. This is a hardwired charger capable of speeds up to 44 miles per hour depending on the vehicle and amperage. This is really not necessary, as the difference is almost unrecognizable as you will have a full charge by the time you wake up the next morning regardless. Albeit a bit redundant, if you are ever in a jam, your Tesla comes with an adapter for a standard 120V outlet. The same one your phone uses. Charging through one of these is extremely slow as they simply do not provide enough power. You can expect to get about 3 miles of charge per hour. Charge loss is a factor in all of your charging options but if you are just plugging in nightly, this is the only one you would see affected. For those that do not know, Tesla has their own charging network dubbed the Tesla Supercharger Network. With almost 1,500 stations, it stretches the entirety of the United States as well as other countries around the globe. You can travel just about anywhere with a Tesla at ease. This is a bit different from charging at home as its super quick. Tesla Supercharger times are dependent on a few factors. In general, you can expect an 80% charge in approximately 30 minutes. If someone is parked next to you, this time is doubled as they will share your same circuit. These Superchargers charge at a 120 kW rate and are sprinkled alongside highways. The companies solution to city charging is their Urban Superchargers. These are slightly smaller and charge at a 72 kW rate. These chargers are not split if someone is beside you and results in an approximately 45 minute charge time. 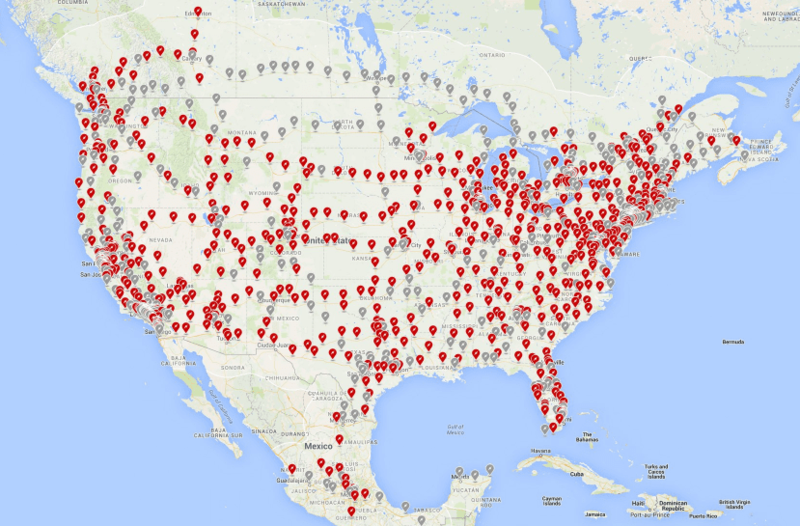 More recently, Tesla announced an upgrade to their Supercharger Network, Supercharger V3. This upgraded version will charge at a 250 kW rate with no charge splitting. 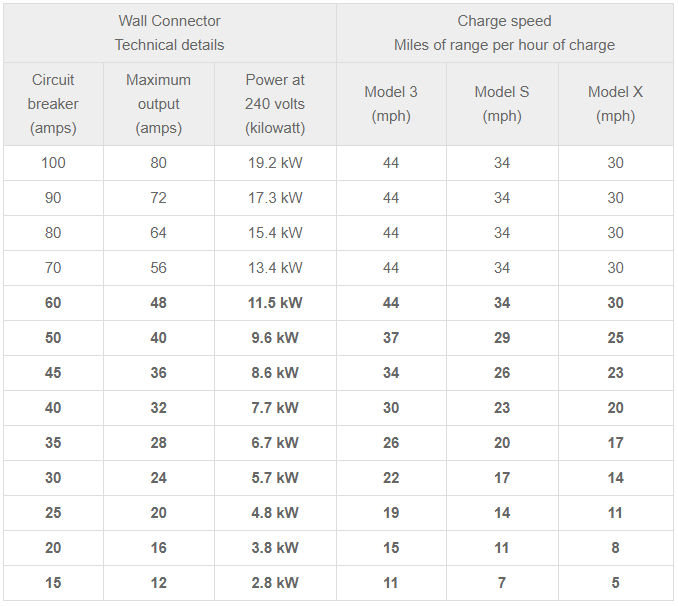 Currently, only the Model 3 can fully take advantage of these charge speeds, but we expect the S and X to be upgraded shortly. Supercharger V3 is beginning to roll out and will replace all current Superchargers. With this upgrade, Tesla also released an update to all of their vehicles which will, in simple terms, prepare your car for charging. When you have your destination set in your car, the “On-Route Battery Warm-Up” feature will start to heat up to be at the optimum temperature for peak charging rate. Tesla states that this will decrease charging times by 25% for all cars with a 50% decrease for V3 compatible charging. Traveling with a Tesla is not a guessing game. Although there are online route planners, they are not necessary. Your Tesla’s built in navigation is aware of your battery life and will route you towards chargers automatically when needed. In most areas, there is no lack of Superchargers and traveling great distances is never a worry. You can also always use a destination charger or a 3rd party charger instead of a Supercharger. How Often Do You Have To Charge A Tesla? 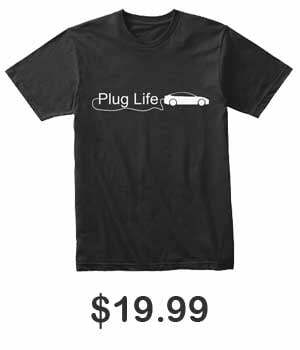 For the majority, you will just plug your car in overnight daily. But this answer to this question is fully dependent on a few choices. In the United States, the average person only drives 37 miles a day. If you fit this or below, you might not want to go through the “hassle” of plugging your car in nightly. Some people who live in apartments or have no access to convenient charging will simply plug their cars in elsewhere once a week or so. The overall agreement is that charging an electric car is less costly than filling up the average gas car, but just exactly how much does it cost to charge an electric car? That will be highly dependent on your state and location as each have different pricing for electricity. The range is anywhere from 9.09 cents to 33.82 cents per kWh but the national average sits at 12.95 cents per kWh. Assuming a perfect charge efficiency, it would take $12.95 to charge a Tesla P100D to 315 miles of range. In comparison, a Mercedes S Class costs about $70 today to fill up its approximately 450 mile range. Obviously numbers start to come closer as you compare hybrids to the standard range Model 3, but that’s no fun. If you have any other questions regarding Teslas or charging, feel free to comment below. 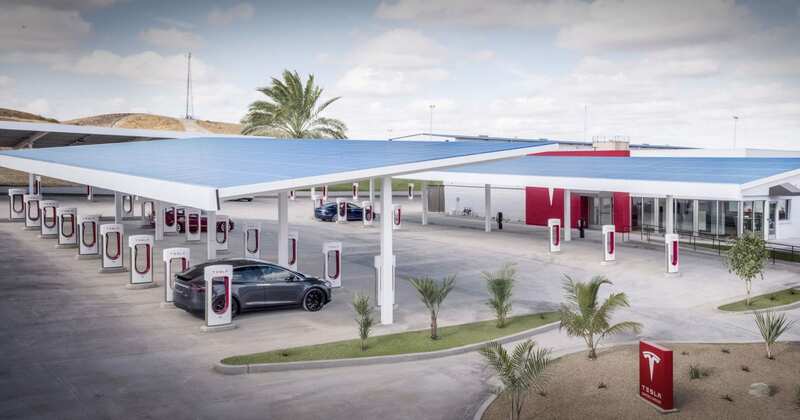 Tesla’s Superchargers are falling way behind the capabilities of the CCS world-wide charging standard which is used by practically every automaker except Tesla. They currently top the newest Supercharger by providing 350KW charging (Porsche Taycan) and also have upgraded their max to 450KW, almost twice as fast as the newest Superchargers, as demoed by BMW, et al. The Supercharger netwrok is being expanded at a snail’s pace – less than 10% promised by Tesla and at present one can only say that most Americans are within 150 miles(!!!!) of a Supercharger. Tesla is equipping their European Model 3 cars with adapters for CCS chargers but cannot charge any faster than 250KW.